WE ELIMINATE THE GUESSWORK WHEN YOU BUY BLINDS ONLINE! We Offer Customization, Measurements & Installation Options for all of our products. Since 2006, we have specialized in providing New York with high-quality window treatments and custom made blinds & shades that are designed to enhance the atmosphere of any room or office. 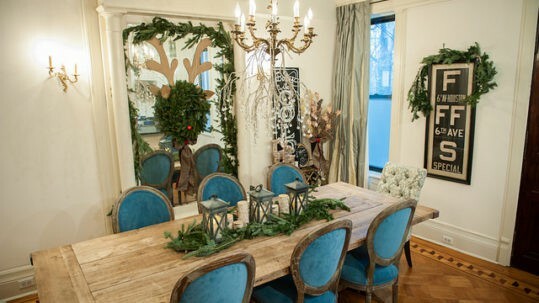 Today, we are one of the leading window treatment companies in all of New York. 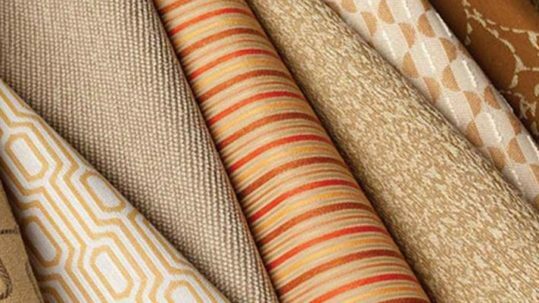 Transform your windows with a wide variety of window treatments including high-quality shades, blinds and curtains from Duralee, Mermet, Fabricut, Graber and more! The Shades Company manufactures and installs custom-made, high quality window treatments that are both practical and encourage either the flow of natural light into your home or office environment, or black it out completely with our custom blackout shades and somewhere in between the two. 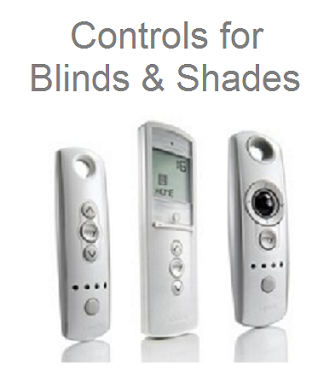 We have a large selection of blind and shade styles to suit your residential or commercial requirements. Find beautiful, unique and modern window treatments tailored specifically for your business or residence, by scheduling a free-in-home or in-office consultation with one of our sales associates today. If you’re looking for a clean, elegant vision of refined sophistication, our window shades provide a streamlined look that combines style with functionality. They’re simple to operate, provide UV protection, and are always easy to clean and maintain. With our window shades, you can enjoy the freedom to turn any ordinary space into an extraordinary environment. 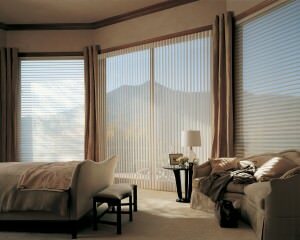 Blinds from The Shade Company combine beauty with flexibility and practicality. 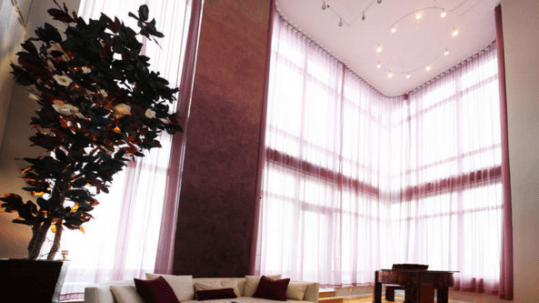 Our wide selection of horizontal and vertical blinds is unmatched throughout New York City due to their range of decorative designs and styles, material selections and flexibility. If you’re looking for the smart choice for your windows, then look no further than our unique selections. Skylight shades, also called skylight blinds, can help you lower energy bills by letting in the light, while keeping out the heat. They can also block out light completely, protect against UV damage, help insulate your home or office and even lower energy bills. We offer a great selection of cellular shades specifically designed for skylights.. 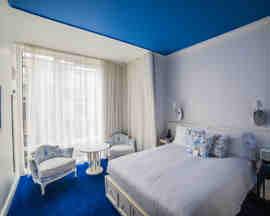 The Shade Company installed a custom-designed motorized shade system for a 3200 square-foot skylight at the Go Studios’ Penthouse. The system offers a wide range of light-control options for the space, from filtered natural light to full blackout, while also providing added insulation to the roof deck, improving energy efficiency and overall temperature control. The system is entirely operable from any mobile device. The Shade Company's Top Brands of Custom Window Shades, Blinds, Curtains and More!